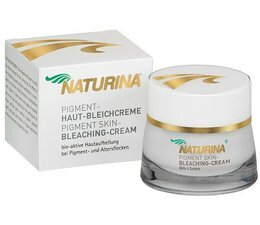 What is Naturina® Skin Bleaching & Whitening Cream used for? 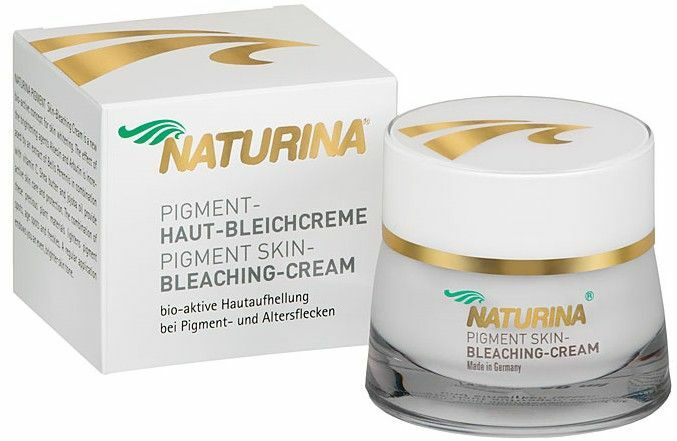 What makes Naturina® Skin Bleaching & Whitening Cream unique? There are hundreds of skin lightening products already on the market. You may even see creams that contain the same bio active ingredients as Naturina® Bleaching cream. So what makes the Naturina bleaching Cream formula so unique? Simply put, research! Though a low grade product might contain similar ingredients, it doesn't guarantee its effectiveness. In order to harness the true power of the active ingredients, great care must be taken when manufacturing the product. Light and air can easily deteriorate substances . Other ingredients must be carefully stored in vacuum desiccators in order to preserve their shelf life. Furthermore, the Naturina manufacture team takes great effort to micronized and filter all of our active ingredients and extracts for superior efficiency. Most cheaper quality manufacturers do not take these precautions. Naturina® is very safe.no side effect,Dermatologically tested,with posit come out.